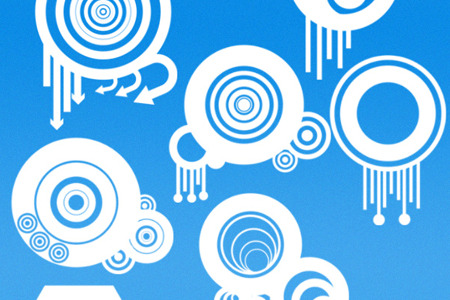 There are many free Photoshop brushes available on the internet today. 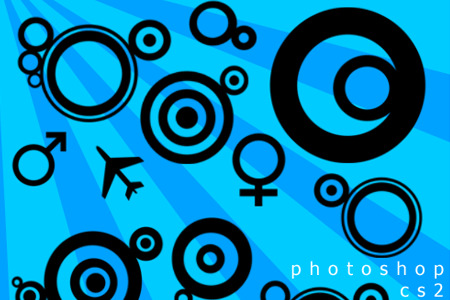 However, in today’s post we will just be showcasing high resolution vector Photoshop brushes which you can download for free. This post is intended for web and graphic designers who are in great need of brushes for their design projects. 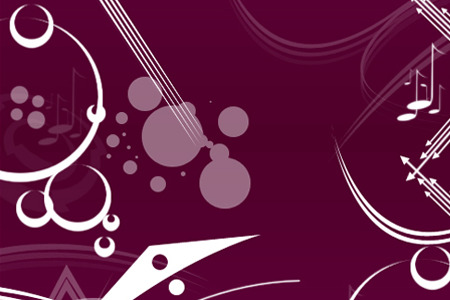 Though you are a pro or a beginner, these brushes could still help you in adding more effects and style to your designs. 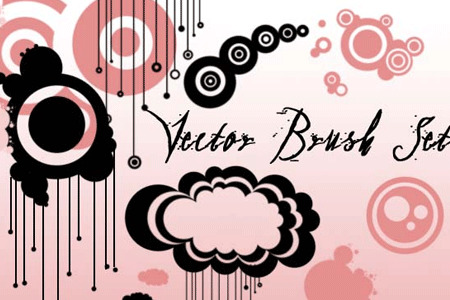 Here is our Compilation of Vector Photoshop Brushes that you can use to enhance a simple design or artwork. Make use of them! 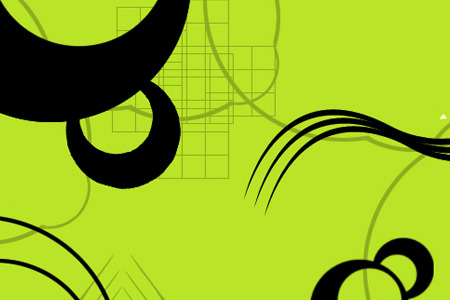 45 vector shape brushes made in Adobe Photoshop CS2. 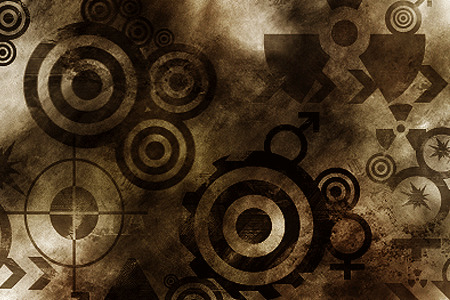 Set of 14 dirty, or grungy vector brushes. 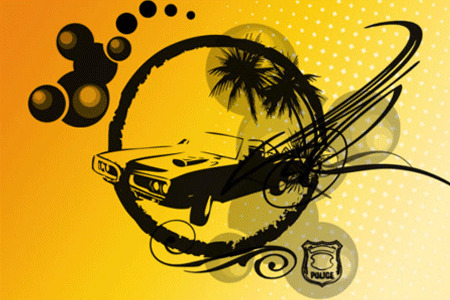 27 vector brushes for photoshop CS2 and higher. 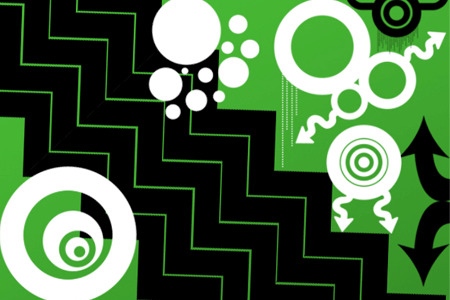 A set of 15 brushes (swirls,circkels,halftone dots, etc). 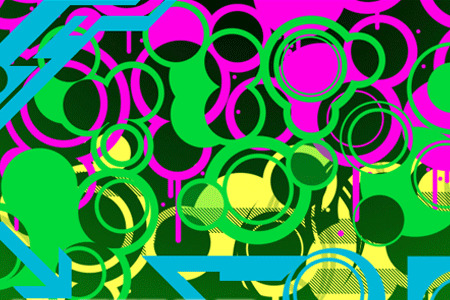 18 brushes made with PS 7. 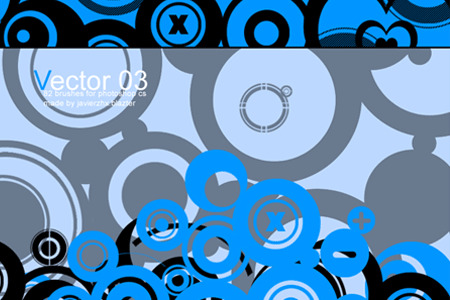 Vector pack number 2, for use in Photoshop CS3 +. 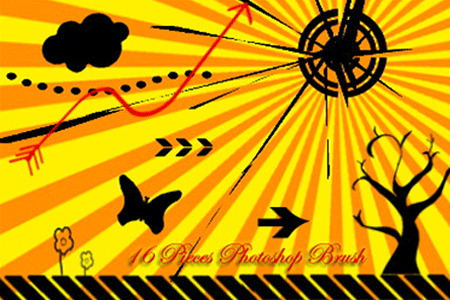 Set of 20 vector brushes compatible with Adobe Photoshop 7.0. This pack contains 15 brushes. 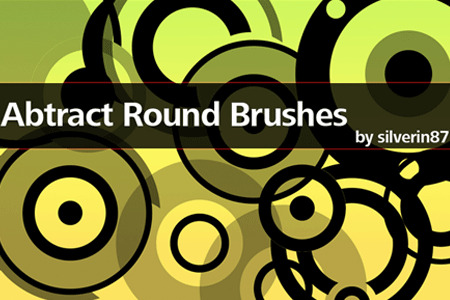 A set of seven rounded/circle brushes for photoshop cs. 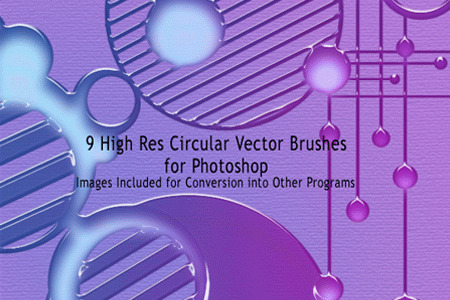 Includes 9 high resolution circular vector Photoshop brushes. 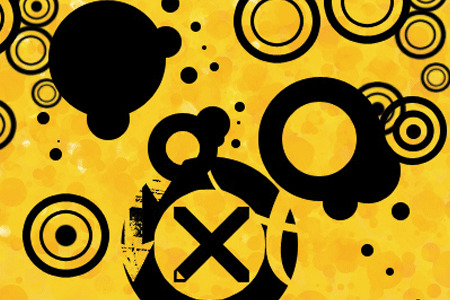 A set of vector brushes made in Photoshop 7. 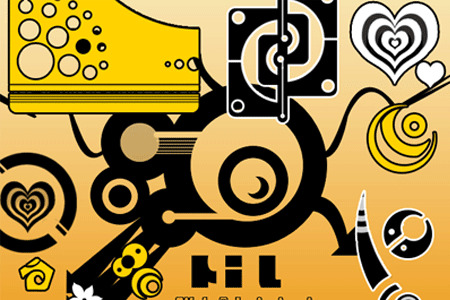 10 brushes are included in this set. 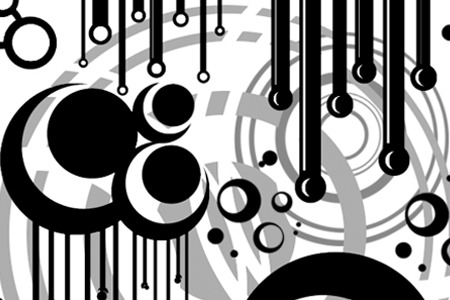 A pack of vector brushes made in photoshop CS3. 57 brushes are included in this set. 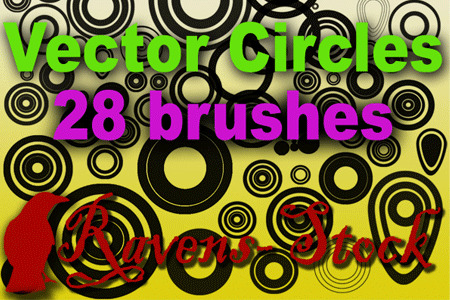 20 brushes made in CS3 are included in this pack. A set of 82 brushes made in Photoshop CS. 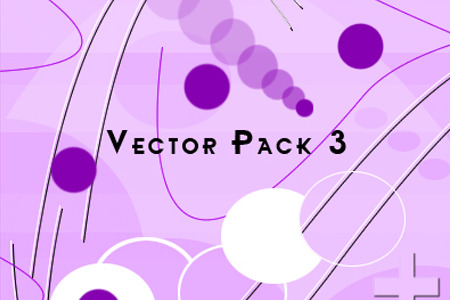 A pack of 5 cool looking vector brushes. 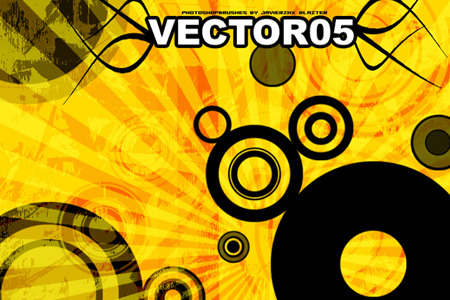 9 big vector round abstract brushes created on PS CS3 are included in this set. 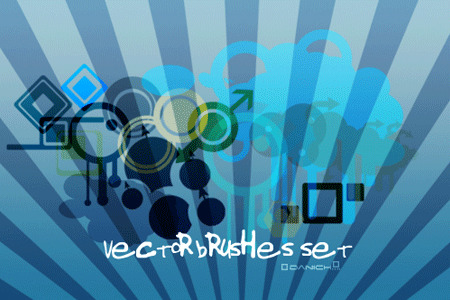 16 Pieces Vector Brushes are included in this set. 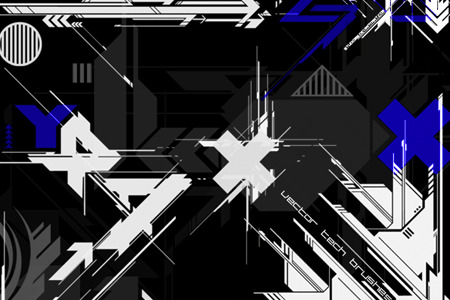 Vector brushes made in Photoshop CS2. 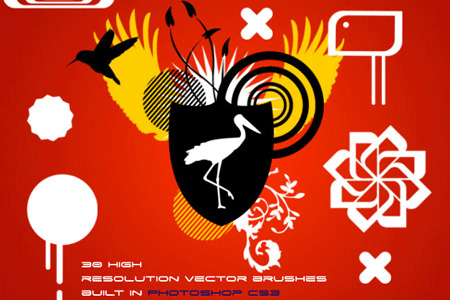 A set of 30 high resolution photoshop vector art brushes made in PS CS3. 78 brushes are included in the set. 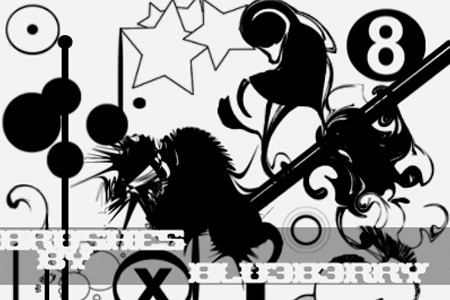 15 high resolution brushes are included in this set. Includes 12 brushes in this set. 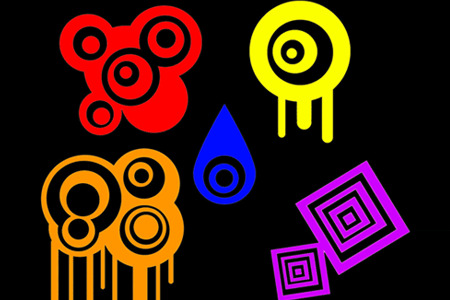 This set of brushes is for Photoshop CS or above. Really helpful stuff, a bundle of thanks..